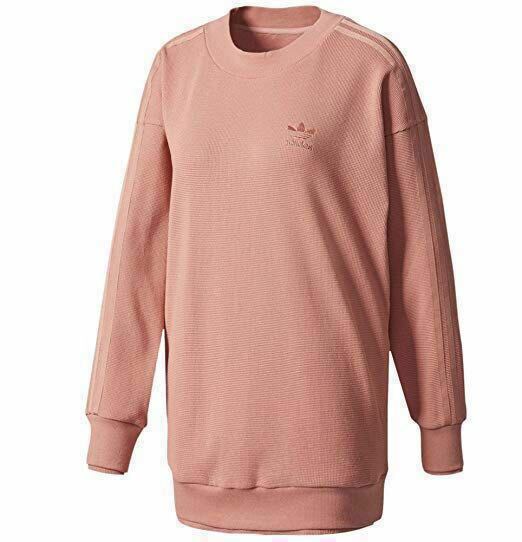 Adidas Oversized sweatshirt. Wear casual or pull an Ariana with thigh high boots. Super cute. Love the color! NWT! Fits large but that is how it is meant to be.